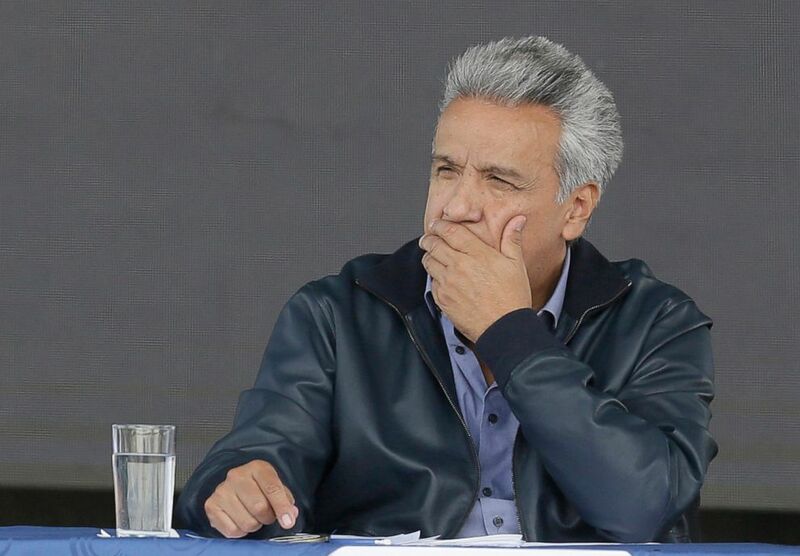 (Dolores Ochoa/AP) Ecuador's President Lenin Moreno attends the inauguration of the "Agua Para Todos" or "Water for Everyone" government program, in Latacunga, Ecuador, April 11, 2019. 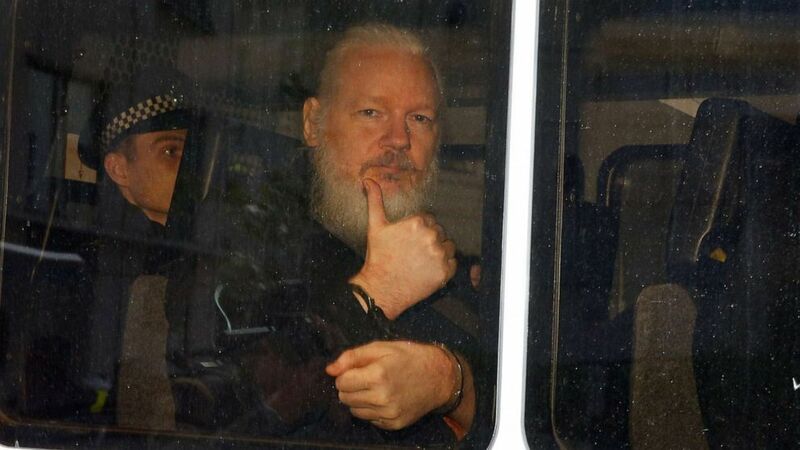 Langan spent over 50 hours with Assange inside the embassy last year. 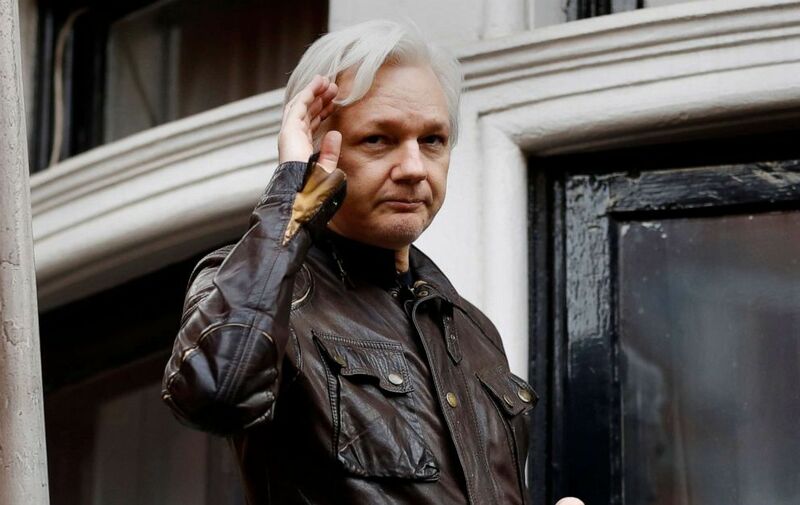 He said he did not find an apartment littered with cat dropping or feces on the wall -- as alleged by his Ecuadorian hosts -- but instead Assange lived in "claustrophobic" quarters.